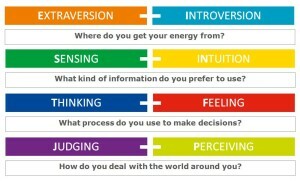 © Copyright 2012 The Myers Briggs Company. All rights reserved. 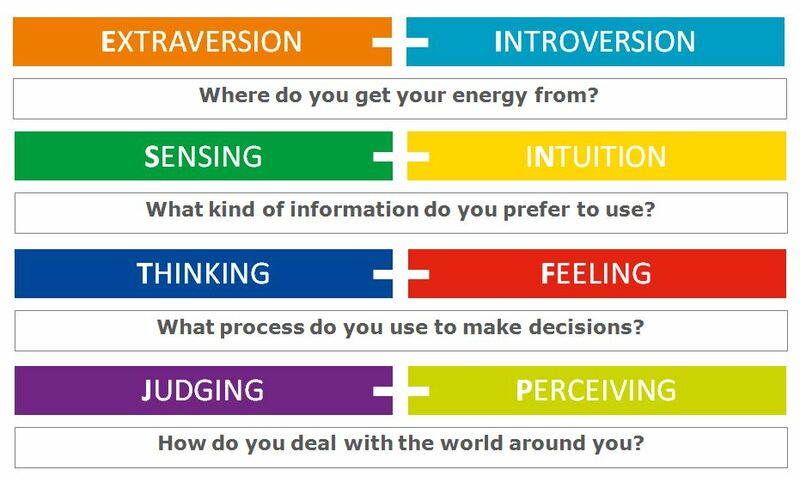 ® MBTI is a trade mark or registered trade mark of The Myers & Briggs Foundation in the United States and other countries. The Myers Briggs Company is licensed to use the trade marks.